Just getting my feet wet on this challenge. It’s my first one. 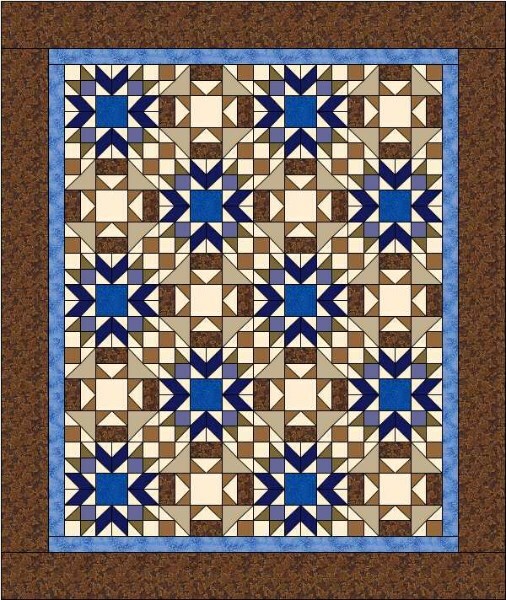 These are a couple of blocks I selected from the block library that I think turned out rather well together, especially in the two color theme. 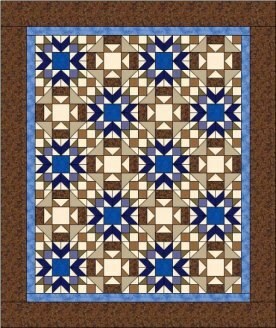 I’ve done a few custom quilts and usually design the block of the month quilts my sister uses in her quilt shop;.